How Far is Tulive Gulmohar Terrace? 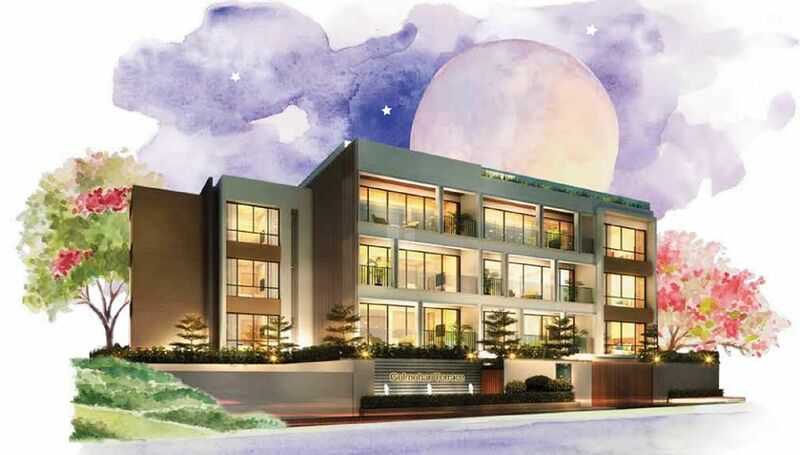 That's what awaits you at Gulmohar Terrace, the latest luxury project from G.K.Shety. Located on Harrington Road,these apartments open doors to a blissful world of peace, quiet and contebtment nestled in the heart of the city. Tulive GK Shetty is a very well known real estate developer group in Chennai. It has its activities in real estate and property development. The group strives to offer its customers the best of what they can, the group fulfills their tasks and demands in prior time, by making sure that the client gets the maximum value from what has been delivered. You can see their passion for construction in their developments such as the famous Tulive Gulmohar Terrace in Chetpet, Chennai which offers ready to occupy 3BHK & 4BHK apartments for sale in Chennai. 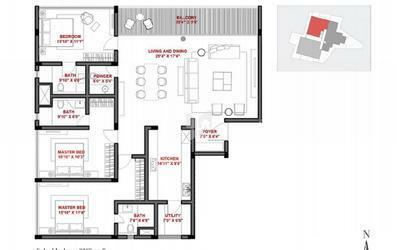 Also Tulive Forest Wood in Nungambakkam, Chennai offering 3BHK & 4BHK apartments for sale in Nungambakkam, Chennai. The group also has an upcoming project Tulive Dakshin in Iyyappanthangal, Chennai which has to offer you apartments for sale in Iyyappanthangal, Chennai. Over the years, they have created many modern marvels in the sectors like IT Parks, 5 Star Hotels, Residential Homes, Commercial Complexes and National Infrastructure.